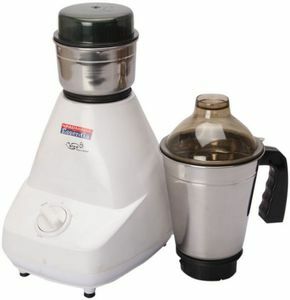 On the online platform, a majority of the companies churn out a wide range of mixer grinders. 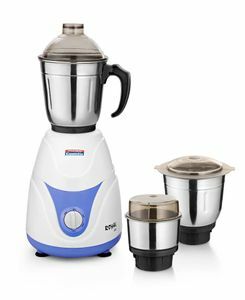 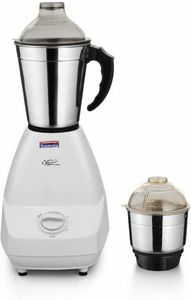 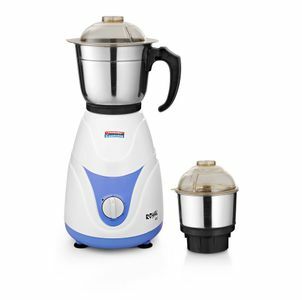 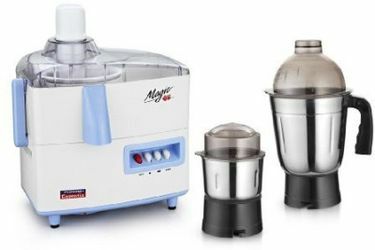 Hence, if you want to choose the best products out of the many, consider buying online a Padmini mixer grinder juicer from shops like Amazon, eBay, Flipkart, etc. 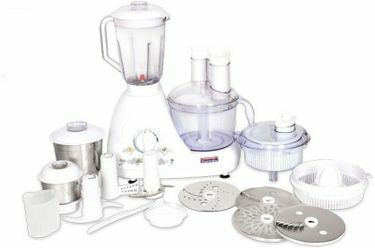 You should consider going through the above list to get a good idea of all the product specifications. 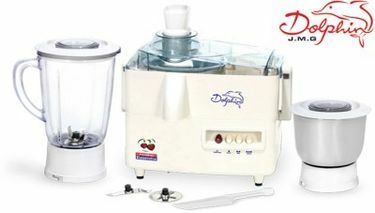 Moreover, you will also find the prices listed on each of the product pages. 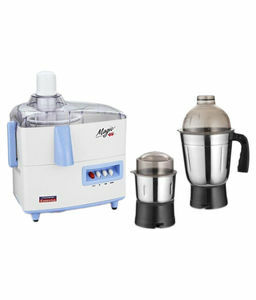 This feature is designed to offer users the convenience of getting all the details at one place.